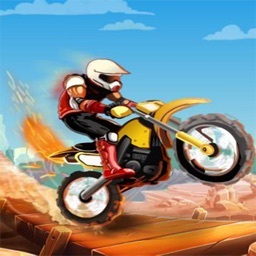 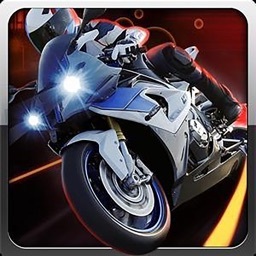 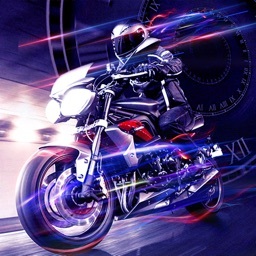 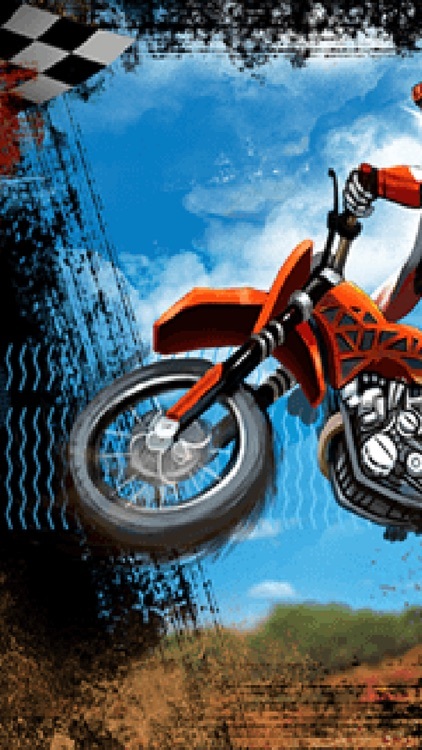 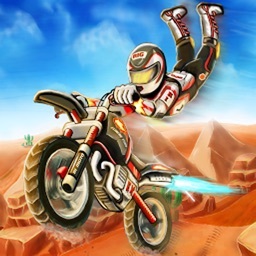 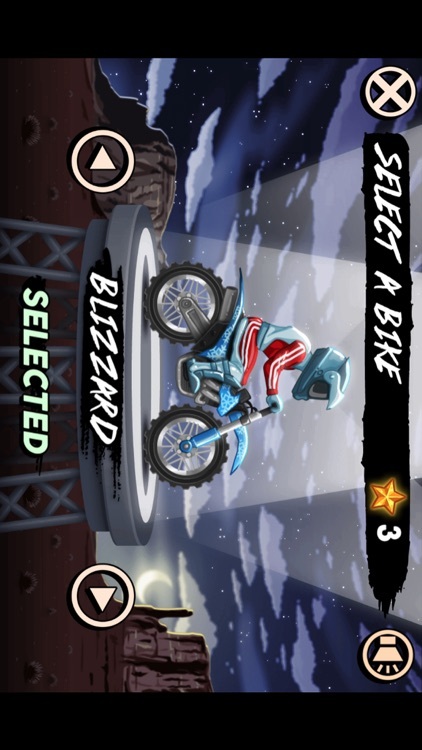 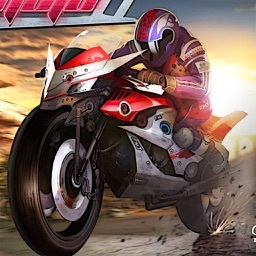 A completely free motorcycle stunt game! 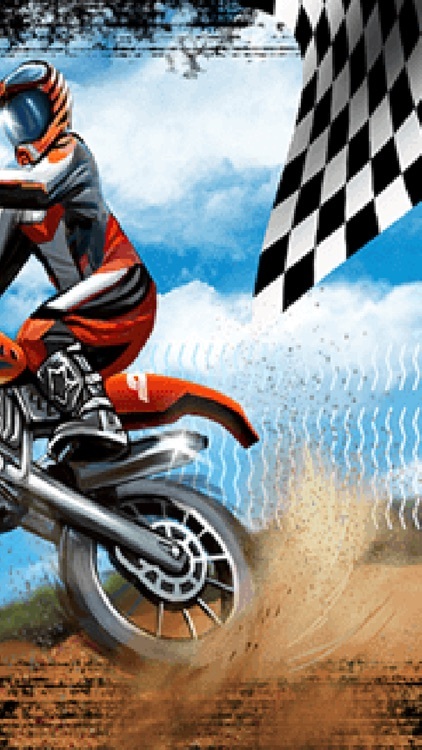 Drive your motorcycle, perform on an amazing track, which is not a magic show. 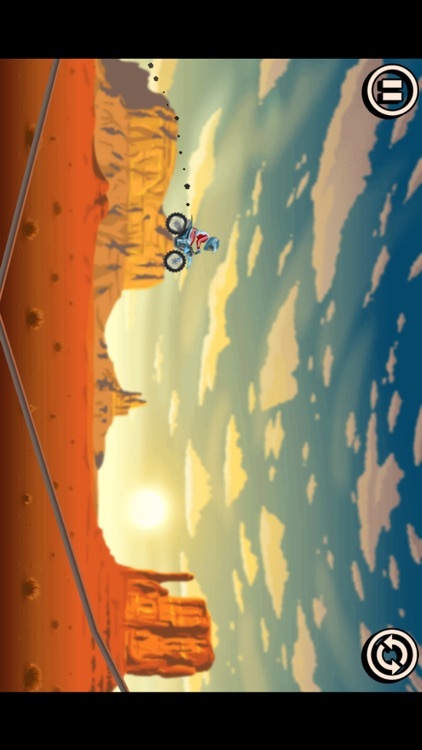 Rolling in the air, to reach the highest point of the motor can reach.